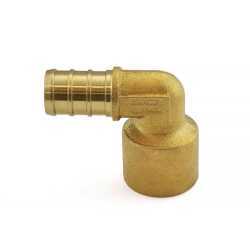 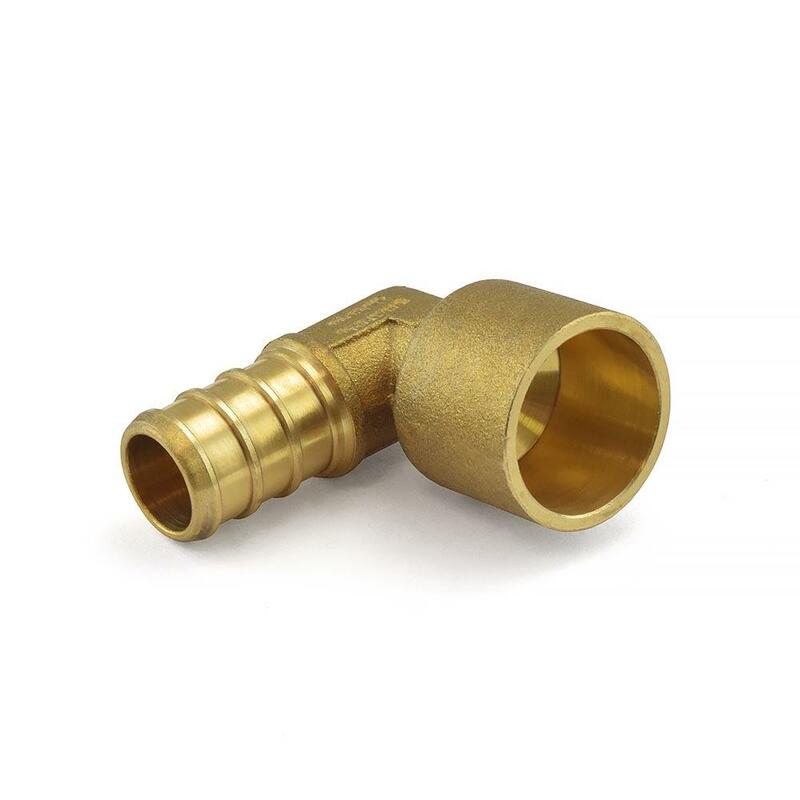 The ECO7701 from Everhot is a 1/2” PEX x 1/2” Copper Pipe Elbow, Lead-Free. 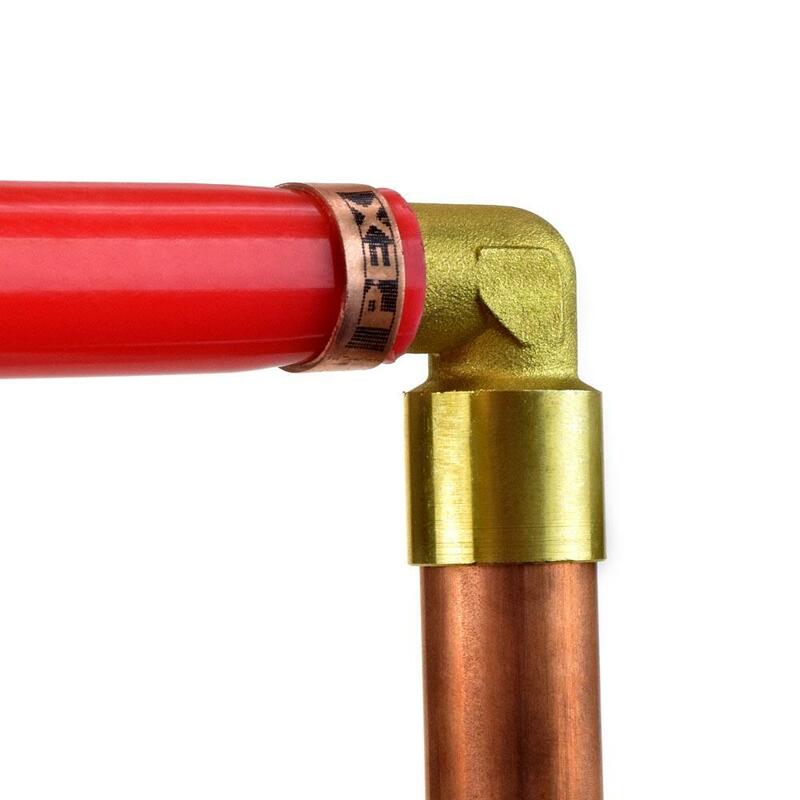 This fitting connects PEX tubing to copper pipes at a 90-degree angle. 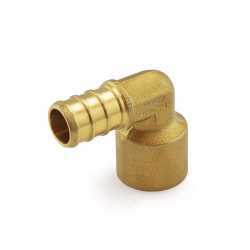 Solder the sweat part of the fitting first, allow it to cool off and then connect the PEX side. 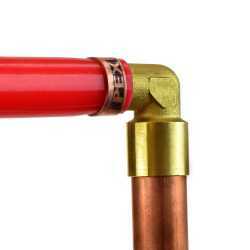 Install PEX using crimp or clamp (cinch) method.